I wonder if Plyrene Atkinson misses this single – or maybe she upgraded to a cleaner copy, preferring a more recent Checker label design. Yeah right. I loved this copy when I stumbled on it in a Greenpoint junk store. 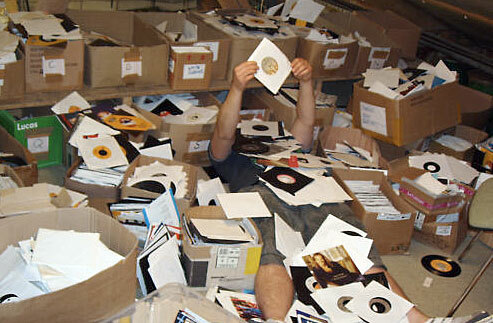 The basement was FULL of records. Still is – but it’s been seriously picked. This was in 2001, just before 9/11. I spent several weekends in that basement. No one was buying the records, as the guy had loads of great chachkas, furniture, kitchen items and clothes on the ground floor level. Very few even ventured into the basement. 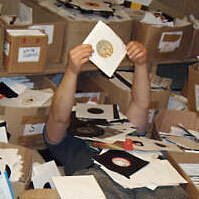 I supplied him with boxes of promo cd’s which were selling like hotcakes, so all the 45′s came my way first. The name sticker on the label, which I would usually remove, became a romantic attraction to another time – when blues would sell to the nooks and crannies of America, truly becoming the folk music of it’s day. I never loved this record until Paul Jones played it on his BBC Radio 2 program. How did I not ‘hear’ this one years earlier? Before the day of streaming and/or archived BBC content, Roger Armstrong would religiously record both the Paul Jones show and SOUNDS OF THE SIXTIES onto DATs every Saturday, then drop them in the mail. Talk about a friend. Still a BBC 2 fixture, Paul Jones is certainly the voice of authority when it comes to the blues. 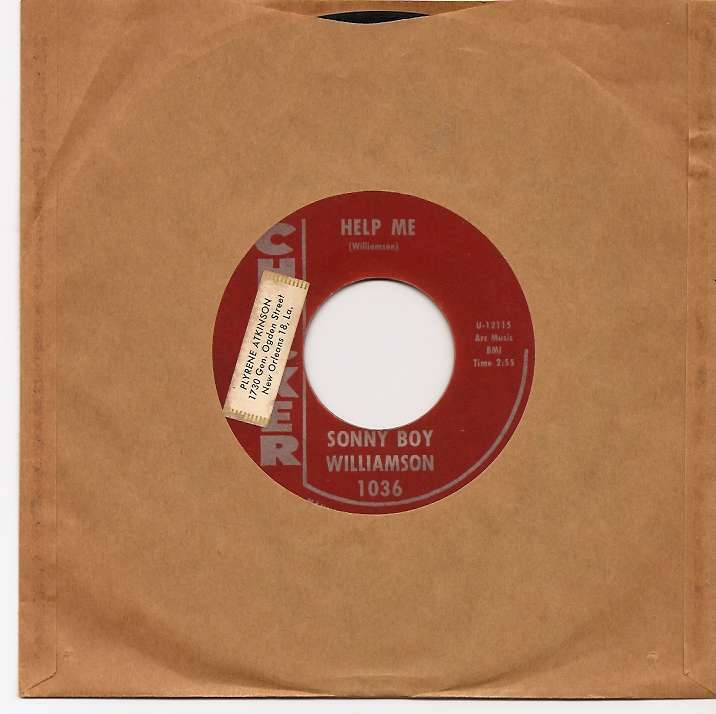 ‘Help Me’ was, well, an RnB hit actually, peaking at #24 in April ’63. It sure does sound good in a 1959 Seeburg 222.